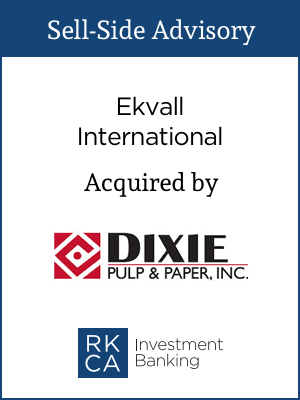 RKCA facilitated a sell-side M&A transaction for John Ekvall, the owner and CEO of Ekvall International. Ekvall International is the largest supplier of odd-lot Coated Recycled Board (CRB) in the United States. RKCA sourced Dixie Pulp and Paper, which specializes in Solid Bleach Sulfate (SBS) and Clay Coated Kraft (CCK) to continue Ekvall’s industry-leading legacy. With the sale, Dixie leveraged Ekvall’s dominant market position to provide a more diverse product offering to their list of premium clients. CEO John Ekvall not only saw a successful sale and future for his employees, but also enjoyed the opportunity to bring his expertise and experience to Dixie. I needed a succession plan and wanted it to be on my timeline, so I brought in RKCA. They got to know me and understand what my company meant to me. I had created it out of thin air: I came up with my business model, got a partner with financial largesse, took it to a broader market and created a margin from nothing. By the time I sold, I had 85% of the North American market share. But money isn’t the only element that mattered to me: front and center was a happy landing for my employees, who had been so loyal. Only one person on my team had been there for less than 15 years—and we’re less than 20 years old. 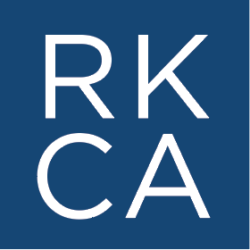 RKCA took the time to get it right. In fact, I always felt like we were one organization working together. They plied gentle guidance as opposed to muscling an outcome, which they probably could have accomplished.  I’ve been working under the new ownership for three years now, which is when I had planned to retire. But I’m having too much fun! All my original employees are there. And nothing has deviated from how I’d want to see things done. I plan to work as long as it’s fun and fulfilling.